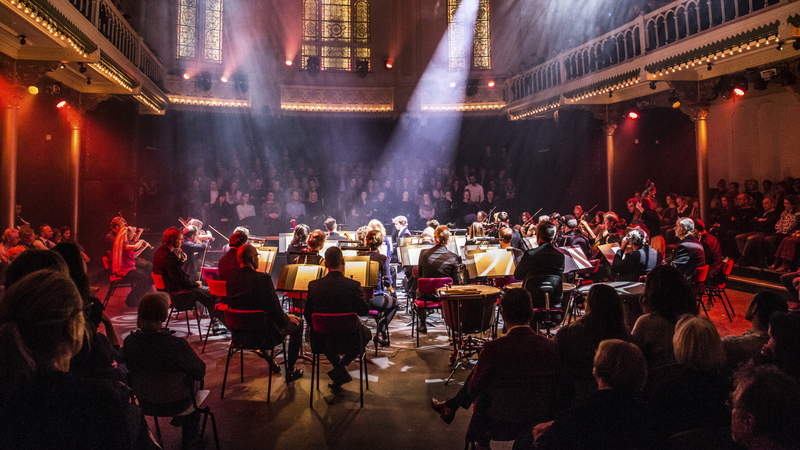 If you are under 30, you can attend any of our concerts in the Royal Concertgebouw for just €17. Experience how the orchestra brings the best classical music to life in one of the world’s most famous concert halls. The discount applies to price categories 1 through 3.